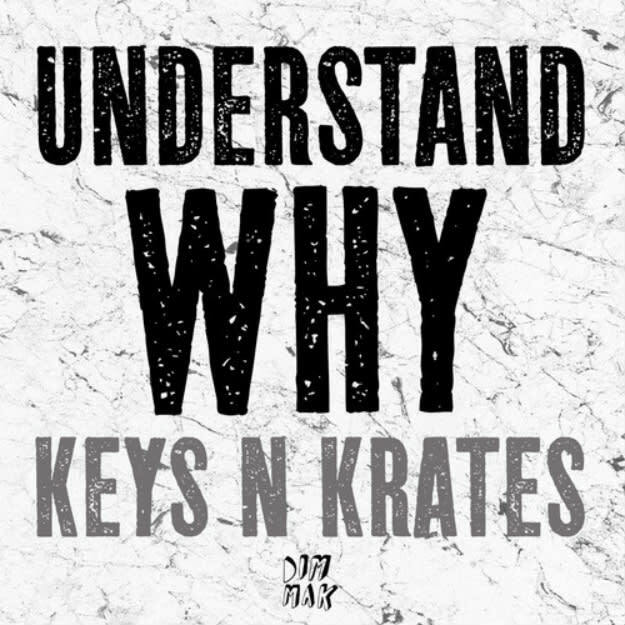 Is it just us, or does the next Keys N Krates EP, Every Nite, feel like something bigger? Sure, the forthcoming Dim Mak release is six tunes deep, but it&apos;s not about length. Turning on "Understand Why," you get the feeling that the Canadian trio might be onto something. Piecing together everything from those chipmunk diva vocals to that haunting synths, this is the kind of trap track that makes a certified trap follower look around like "wait, there might be more there." Not to just say "oh, this is another piece of trap madness," because it feels bigger. There&apos;s some life rolling around in this three minute track. Perfect mood music for those who keep their mood meter on "turnt," you feel? Stream the tune below, and get ready for Every Nite, which drops on September 23.